Last May was a good month for the Ford F-Series. This May was even better, granting the market-leading pickup its best May since the first of this millennium. Its boost helped the Ford brand – top of our brand chart for 2018’s fifth month – to 1% year-on-year growth, cresting one million units sold for the year so far. Toyota, in second, saw sales fall 1.5% year-on-year, despite a best ever month for its light trucks. Unlike Ford however, the Toyota brand remains ahead year-on-year. 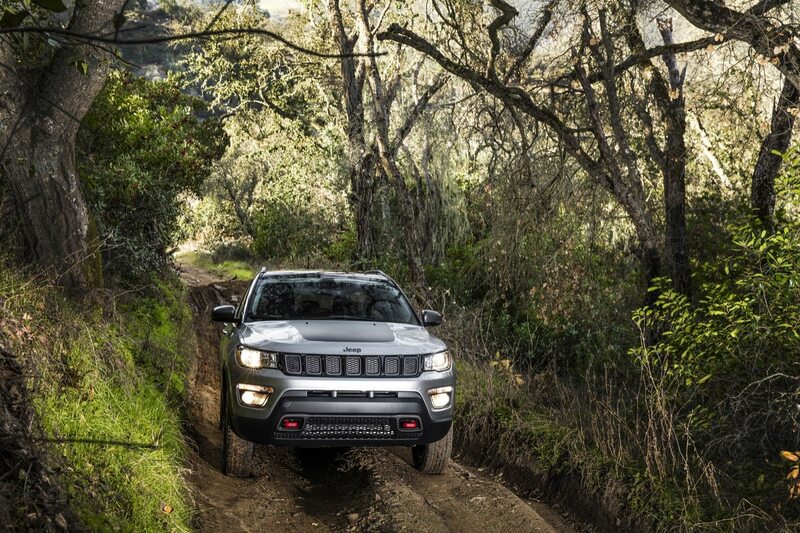 It and Jeep are the only two brands to boast a green YTD column in the top-five selling brands. Jeep continues to be buoyed by salubrious Wrangler sales. A 29% year-on-year increase for the brand puts it fifth behind Nissan on the chart below; the Japanese brand languished once again despite its crossover, truck and SUVs setting a May record. Nissan’s SUVs were carried mainly by continuing strong demand for the Rogue. All other nameplates in its lineup barring the LEAF and GT-R saw year-on-year drops last month. 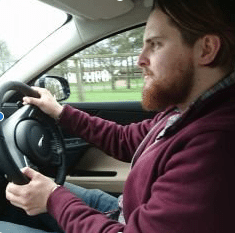 Further down the table there were signs of movement in May – Land Rover had its best-ever May, as updates for the Range Rover and Range Rover Sport boosted sales. Sister company Jaguar saw a 24% year-on-year decrease, though its SUV offering also saw a lift through the fifth month. Swedish brand Volvo saw sales increase sharply year-on-year, with its May sales in the USA consisting mainly of XC90, XC60 and XC40 SUVs. At the manufacturer level, there was growth in all but Toyota Motor Corporation and Daimler last month (GM excluded at this point as they are now reporting quarterly) as an extra selling day compared with May 2017 appeared to bring good tidings across the market. *General Motors is now reporting quarterly.